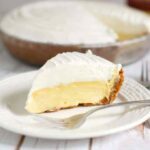 Ok, I’m definitely betraying my age and misspent youth by admitting this, but I can’t hear the words “Banana Cream Pie” without thinking of Gilligan’s Island. I can’t (and don’t want to) count the hours I spent watching reruns of that show. To this day I can sing the entire theme song, word-for-word. 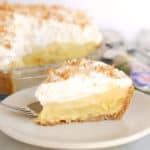 I have to admit that I’m a little jealous of what a great baker Maryanne must have been to be able to whip up banana and coconut cream pies without sugar, flour, cream or eggs– or even a pie plate or oven for that matter. 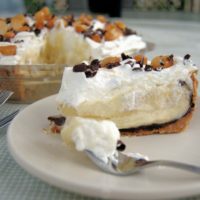 This recipe may look a little complicated with lots of ingredients and steps, but if Maryanne could put together a Banana Cream Pie on a desert island, we can surely do the same in our comfy kitchens. 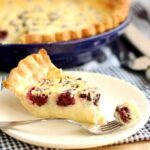 As I’ve mentioned before, and will certainly mention again, pies and tarts are my favorite dessert. I’m generally partial to fruit pies. I like to use whatever fruit is in season and keep the flavors pretty simple to highlight the fruit itself. But every once in a while it’s fun to be a little decadent. 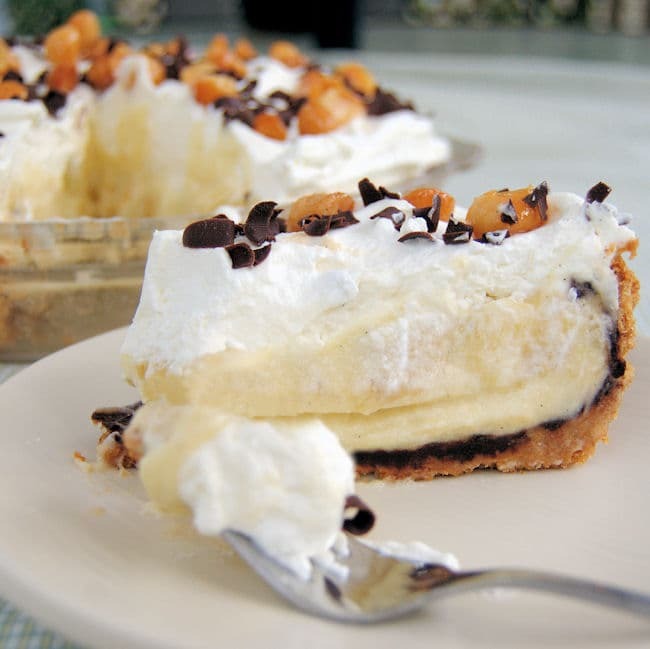 With rich custard filling and mounds of sweet cream on top, cream pies are definitely decadent. 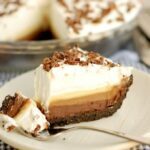 My problem with cream pies is that they tend to be soft and sweet without contrasting flavors and textures. I use salted and roasted macadamia nuts in the crust and as a topping to bring a nice savory and crunchy element to the pie. Coating the crust with melted dark chocolate will help keep it from getting soggy and, well, it’s just delicious. 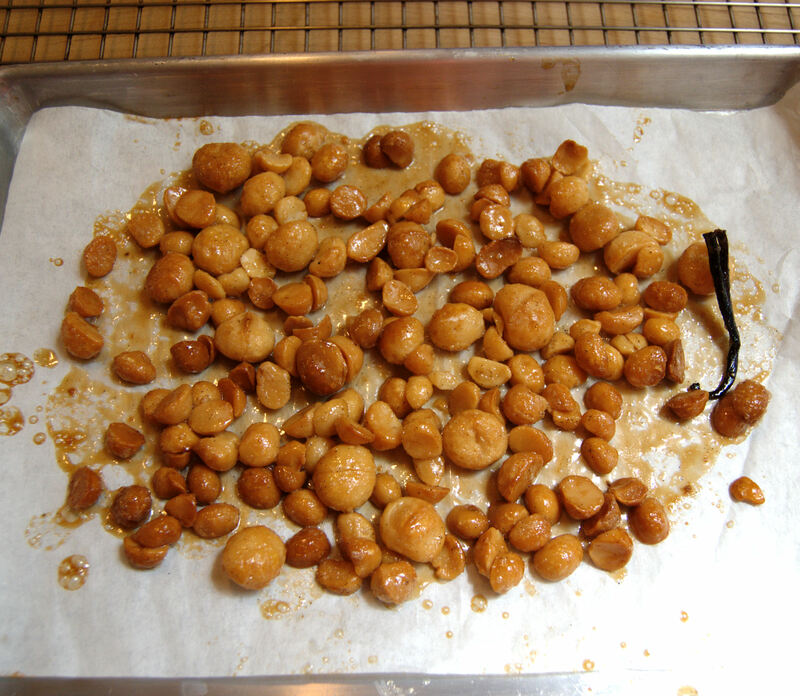 Bake the macadamias until they are caramelized and crunchy. Store in an air tight container. 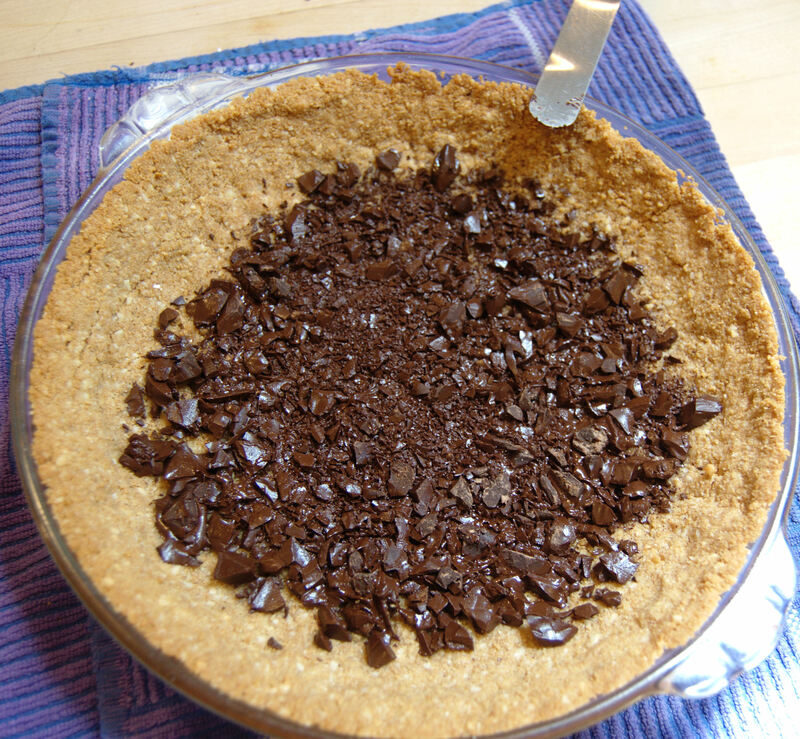 Sprinkle the chopped chocolate onto the hot crust and allow it to melt before spreading it over the entire crust. 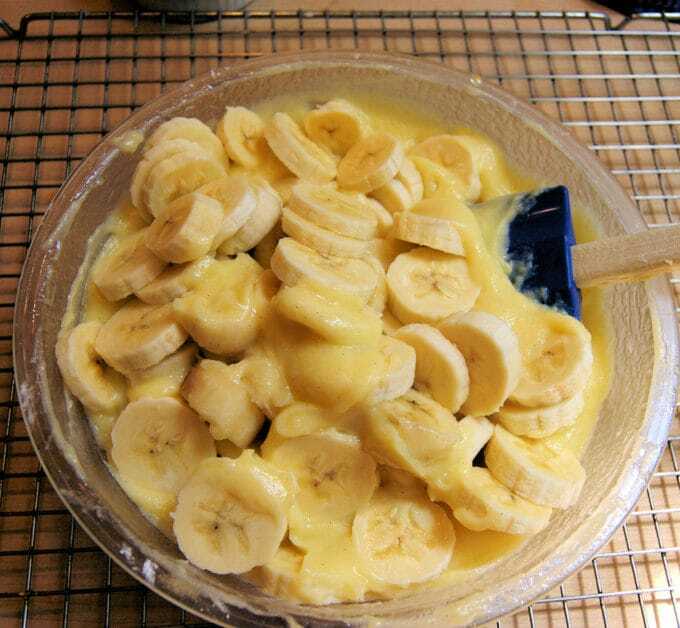 Fold the sliced bananas into the warm pastry cream. Ready to assemble – Fill the cooled crust with the cooled banana pastry cream. 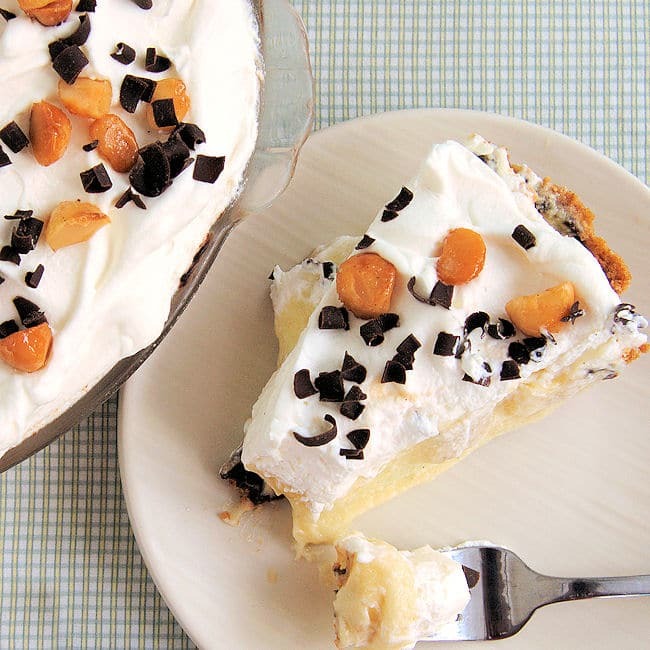 This pie is great the day it’s made, but it’s even better the next day. 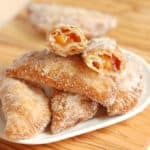 The flavors meld and the bananas soften into the filling. 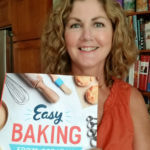 This recipe is really quite easy when you put it together. This pie is great the day it's made, but it's even better the next day. 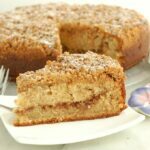 The flavors meld and the bananas soften into the filling. 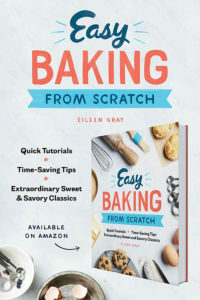 It’s the perfect make-ahead dessert. 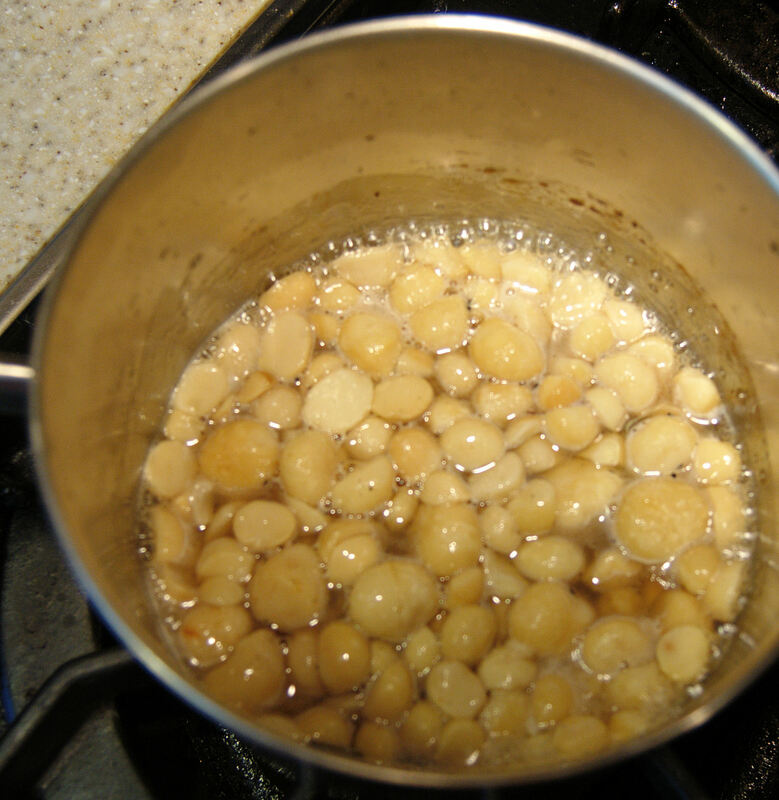 Combine milk with half of the sugar, salt, and vanilla bean. Heat over medium high until scalding hot. 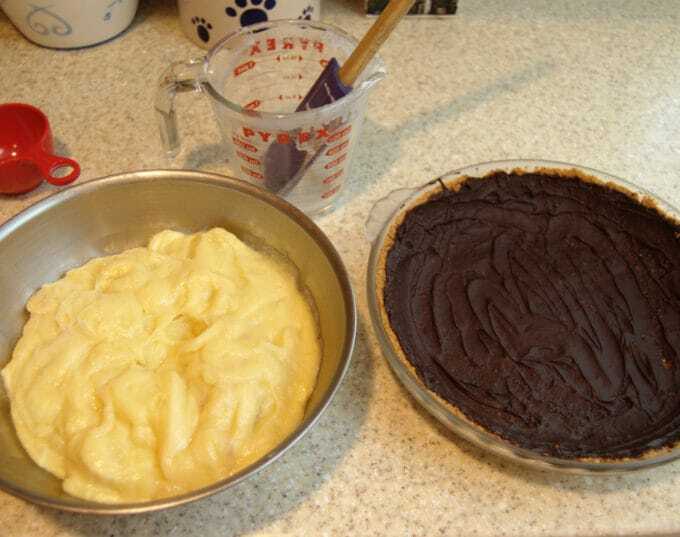 If you don't have confectioner's sugar it's fine to use granulated sugar for the whipped cream. Just stir it in first so it has a chance to melt. If you don't like rum it can be left out of the recipe. The pie can be eaten several hours after it's made, but I found it was even better the second day.